Do you have a surgical c-arm that you love but feel like it needs a tune-up? Is your budget not open to purchasing a new surgical c-arm yet you would like to squeeze more performance out of your existing system? Our equipment refurbishing program is perfect for you. 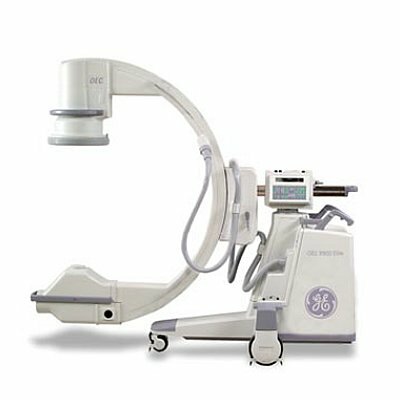 Equipped MD offers a unique program where you can send us your surgical c-arm and we will fully refurbish it for you. Each refurbishing process can be custom-tailored to your individual needs and budget so that you can maximize the life of your medical device. Step 1: Send us an inquiry with details on the c-arm you would like to have refurbished (see form below). Step 2: An Equipped MD representative will reach out to you and request additional details. Step 3: We will provide a detailed quote for recommended services for your specific device. Step 4: Accept the quote and ship us your equipment. Depending on the equipment, Equipped MD may provide a loaner system. Step 5: Equipment is refurbished in-house and shipped back to you by a specific deadline. Step 6: Enjoy your freshly refurbished equipment. Ready to get started? Simply fill out the form below and a representative will be in contact with you shortly. Want fast service? Give us a CALL.